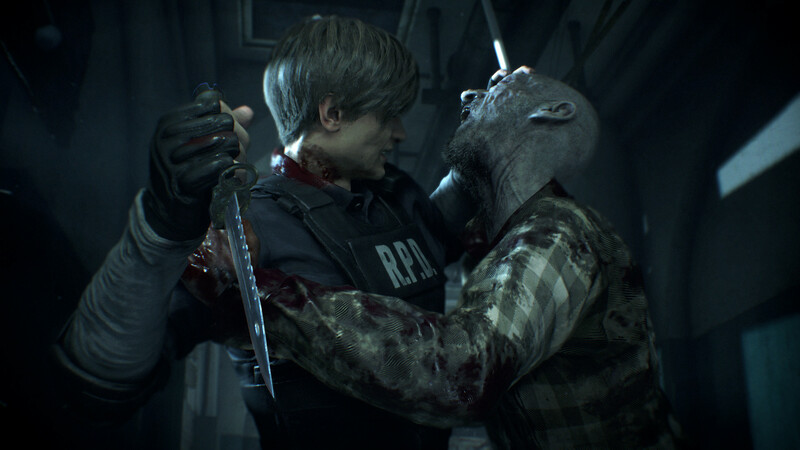 Buy Resident Evil 2 Remake for Steam on GGlitch.com | Fast, secure and easy! 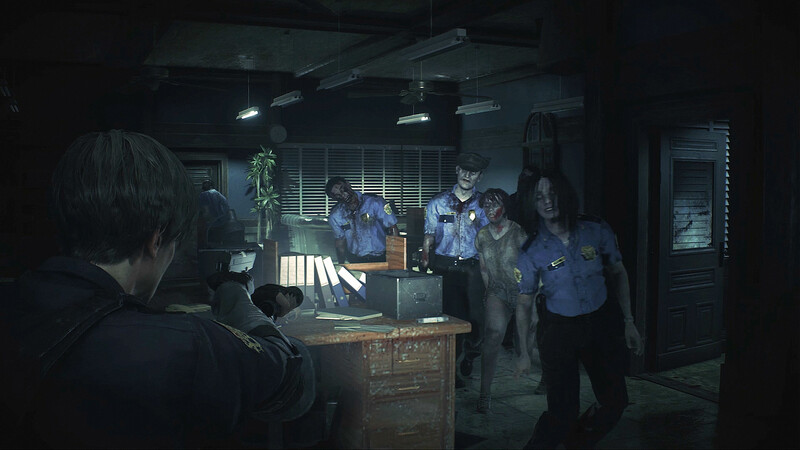 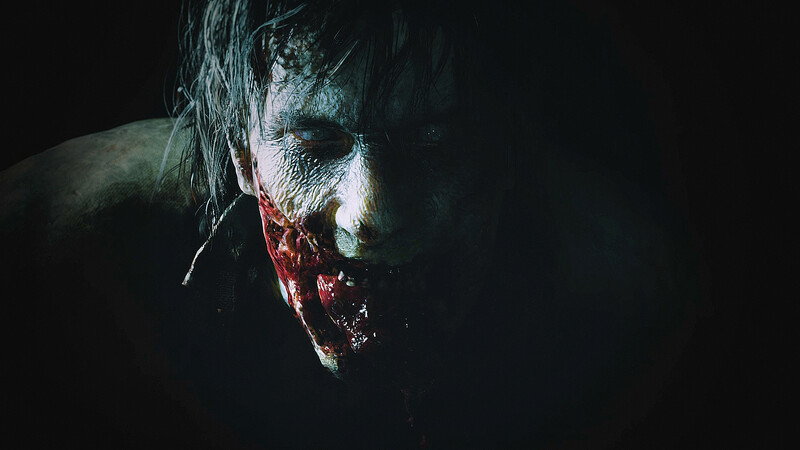 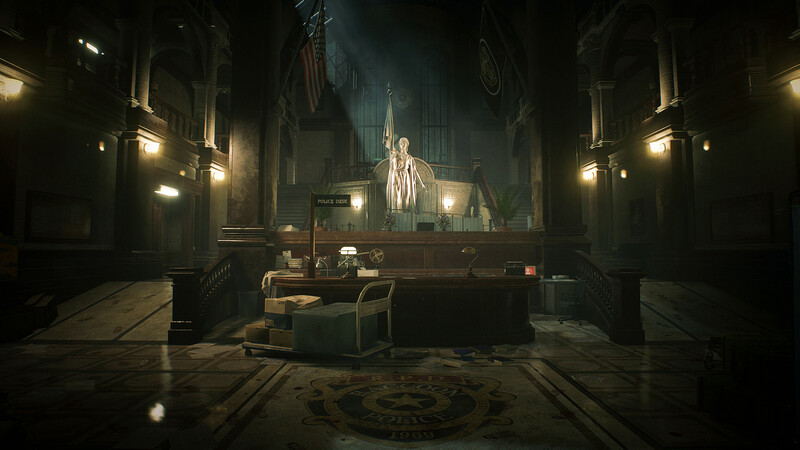 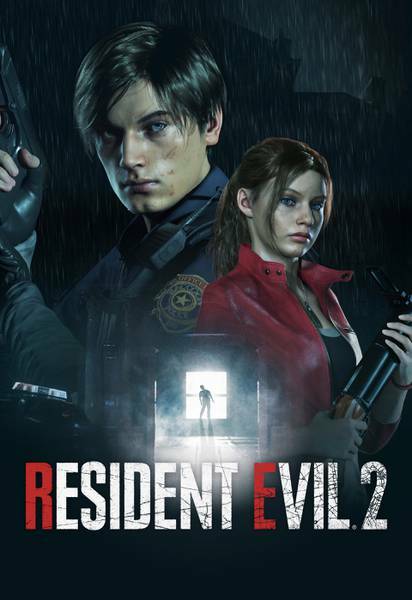 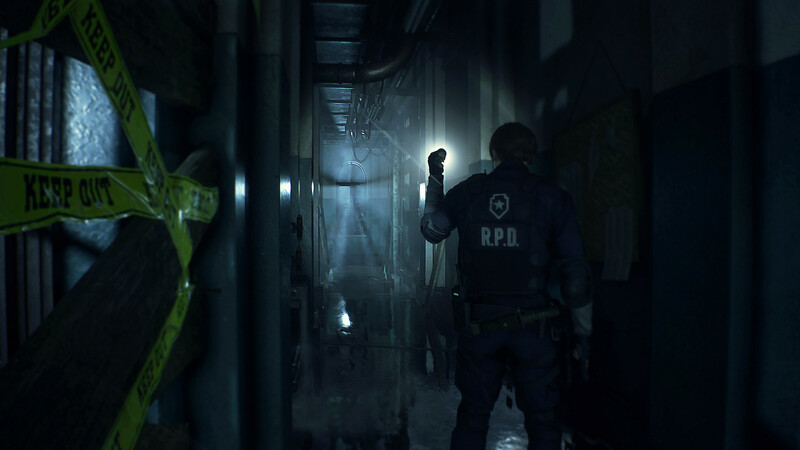 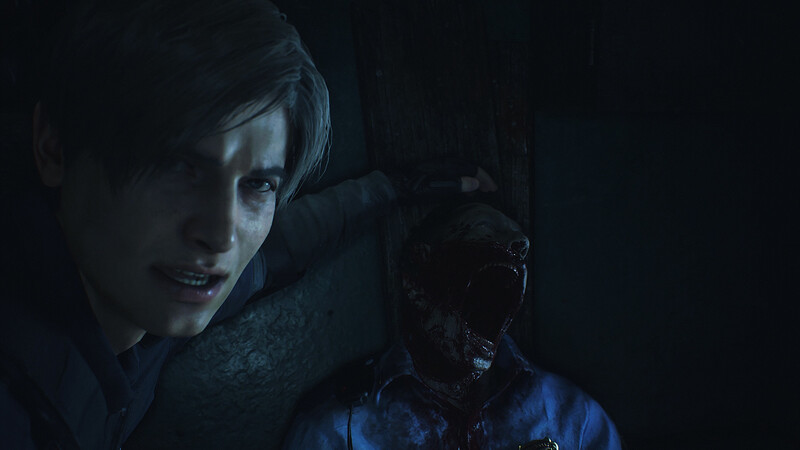 Resident Evil 2 offers a fresh take on the classic survival horror saga with breathtakingly realistic visuals, heart-pounding immersive audio, a new over-the-shoulder camera, and modernized controls on top of gameplay modes from the original game. 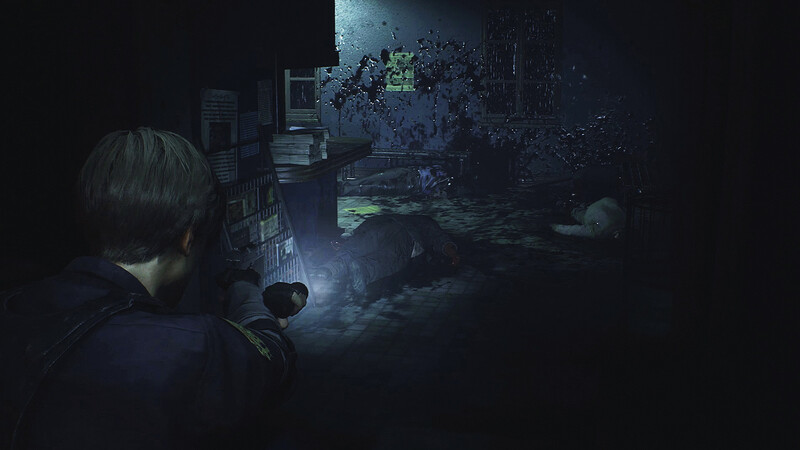 A spine-chilling reimagining of a horror classic - Based on the original release in 1998, the new game has been completely rebuilt from the ground up for a deeper narrative experience. 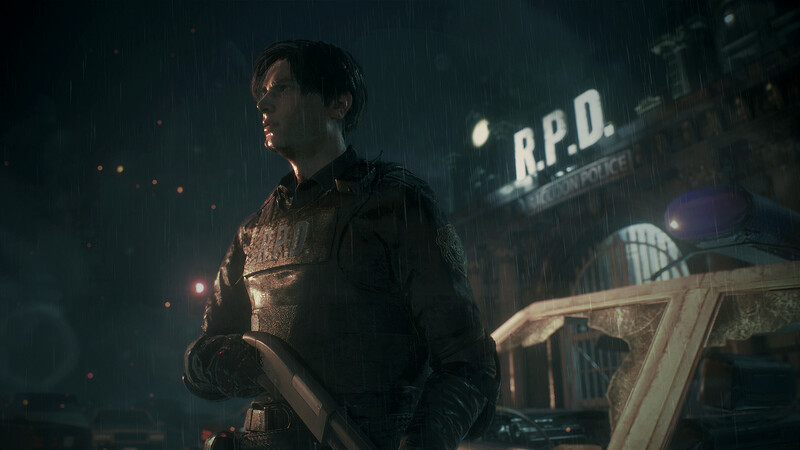 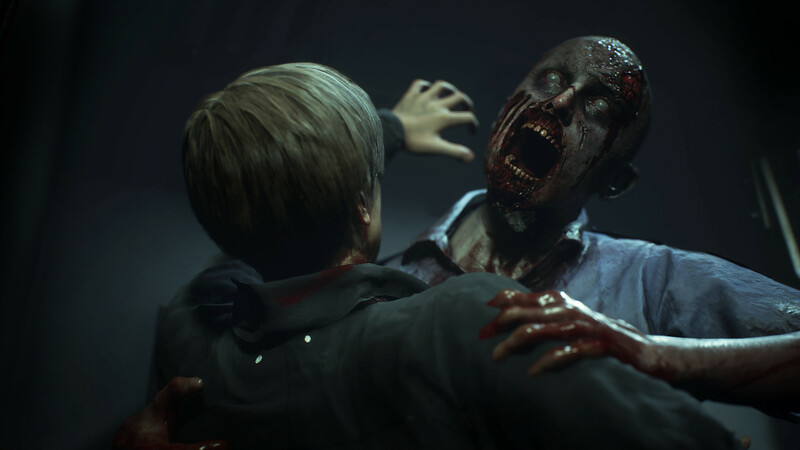 See favorite characters in a whole new light - Join rookie police officer Leon S. Kennedy on his first day in the job and college student Claire Redfield, who is searching for her brother amidst a terrifying zombie epidemic. 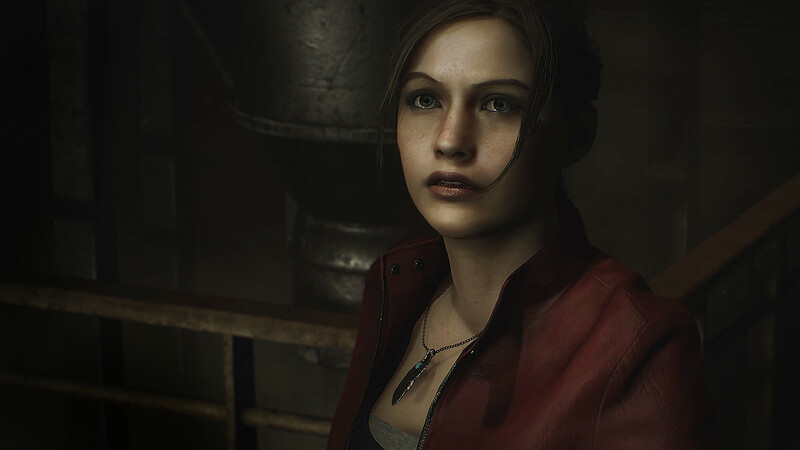 Step into the rookie shoes of both heroes - Enjoy separately playable campaigns for both Leon and Claire, allowing players to see the story from both characters’ perspective.